Avoid unnecessary accidents and injury in the workplace. This course is aimed at all personnel in the workplace. Every level from employees to management can benefit from this course. Slips, trips and falls account for almost a third of non fatal injuries at work. It is a widely held belief that with just a few minor changes to working practices and attitudes this could be reduced significantly. This course will introduce you to some of the statistics relating to slips, trips and falls and dispel some of the myths surrounding them. It also touches on the law as it relates to slips, trips and falls. It contains real examples of where things have gone wrong and some practical steps that could have been taken to prevent these incidents. The course also covers some of the straightforward changes that can be made in most businesses to significantly reduce the risk of a slip, trip or fall incident occurring. The final module takes this to the next level and looks at it from a management perspective. The duration of this course is approx. 60 mins. 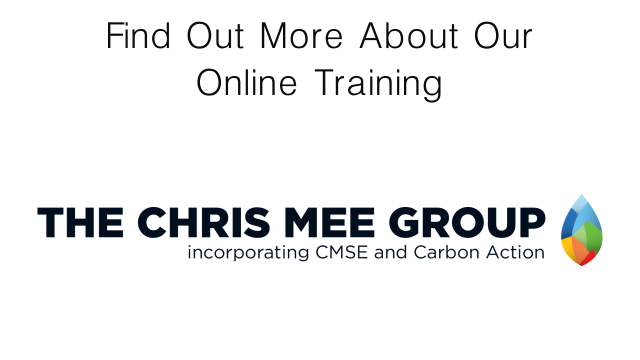 Chris Mee Group has in excess of 70 excellent online courses; see our full list HERE. Sign up to our Newsletters! !